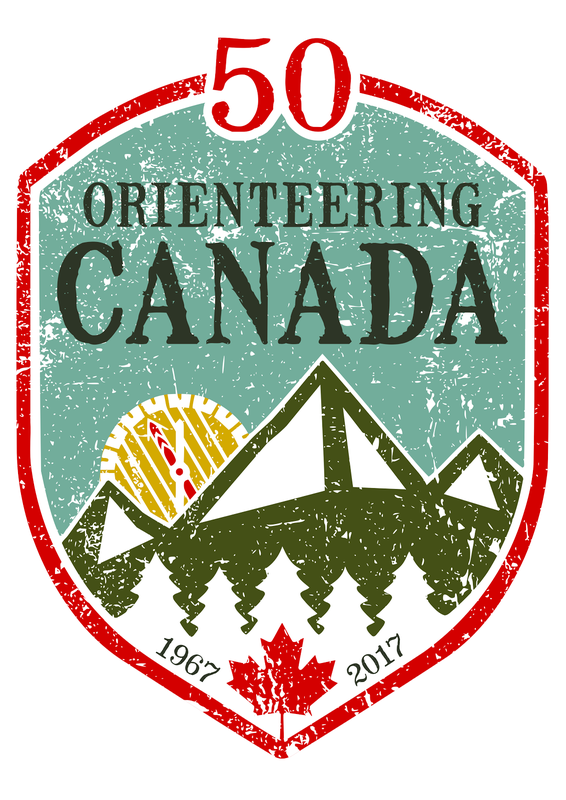 Send your story, photo, image, map, pdf scan etc to oc50th@orienteering.ca and include a description of the item. If you have lots of items, contact us and we can give you access to post directly to the blog if you are interested in doing that. 4) Add "Submitted by: NAME"